A couple from Melbourne, Australia have secured a lifetime of financial freedom after winning a prize equating to £23,000 a month for the rest of their lives. 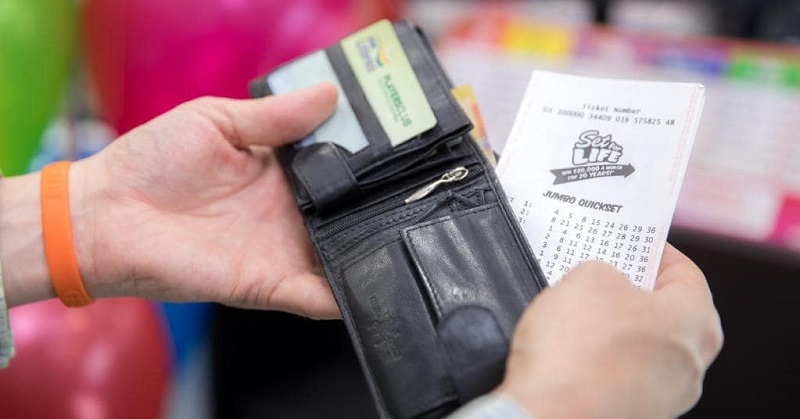 In a unique Australian lottery where winners can claim per-month prizes, a lucky couple both held top winning entries which totaled to £5.4 million, which the couple will claim in per-month payments for the rest of their lives. The couple, who have chosen to stay anonymous, told local news that they had bought the tickets on their wedding anniversary, "It’s just incredible. It was our wedding anniversary and I thought I’d just buy our special numbers on our Set for Life tickets and we’ll give it a go." The couple played their wedding date and the birthday's of their children as their lucky numbers, and celebrated their win with a family dinner outing. The winners will be paying off some debt with their winnings. Other than that might buy a new car and take the whole family on holiday, but the most important aspect of their win is the lifetime of financial freedom that they have secured. Get in on this year's most exciting raffle! Summer Raffle tickets are on sale now, get your tickets below. Want the edge on the competition when playing lotto? Check out these lottery winning tips and take your lotto game to the next level.